Taoseños! 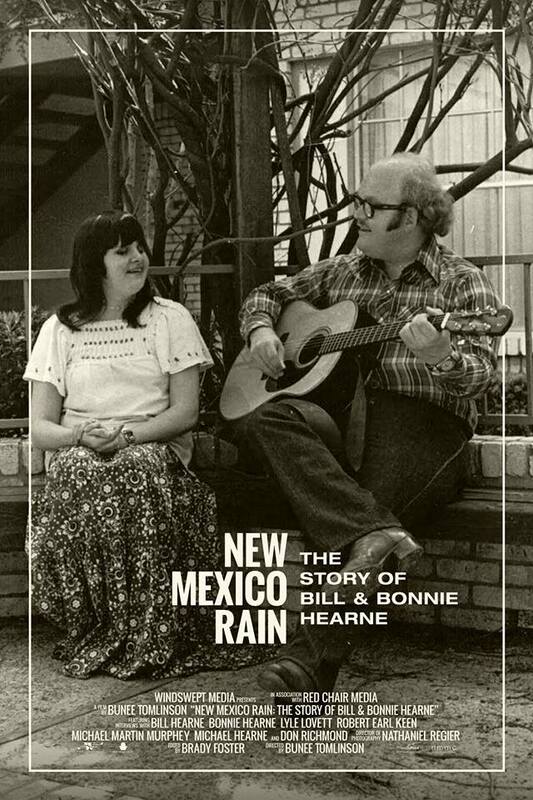 Mark your calendars for this May 5 benefit screening of Bunee Tomlinson‘s New Mexico Rain: The Story of Bill & Bonnie Hearne! 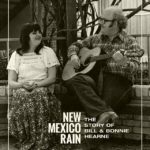 The film will be followed by a FULL SET PERFORMANCE by Bill Hearne! 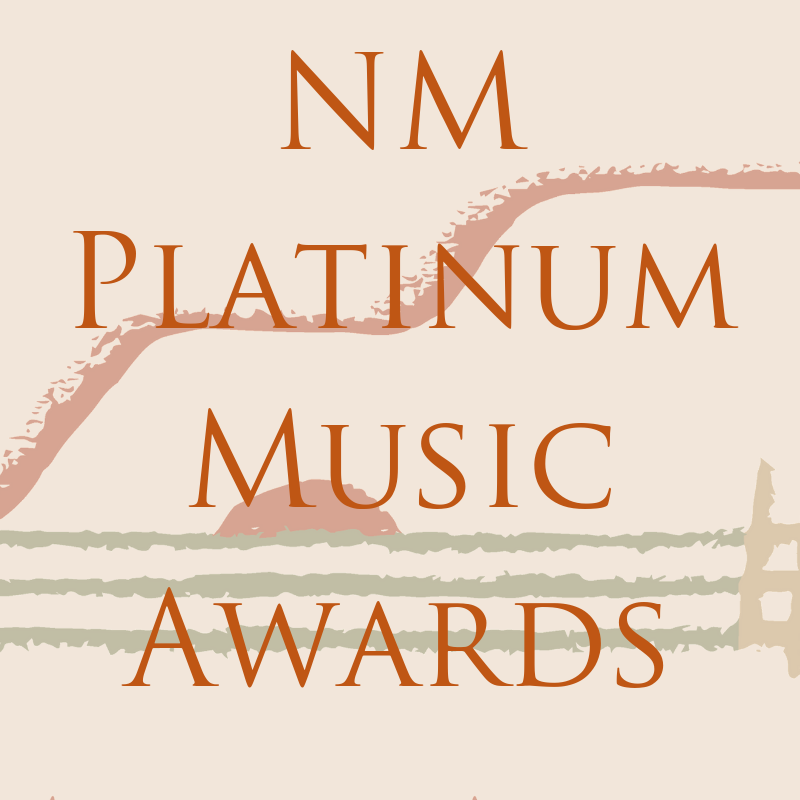 Join us for this event at the Taos Center for the Arts. The film will start at 5:00 pm followed by Bill’s performance at 6:00 pm. Admission is a $20 donation, plus signed posters for $10.